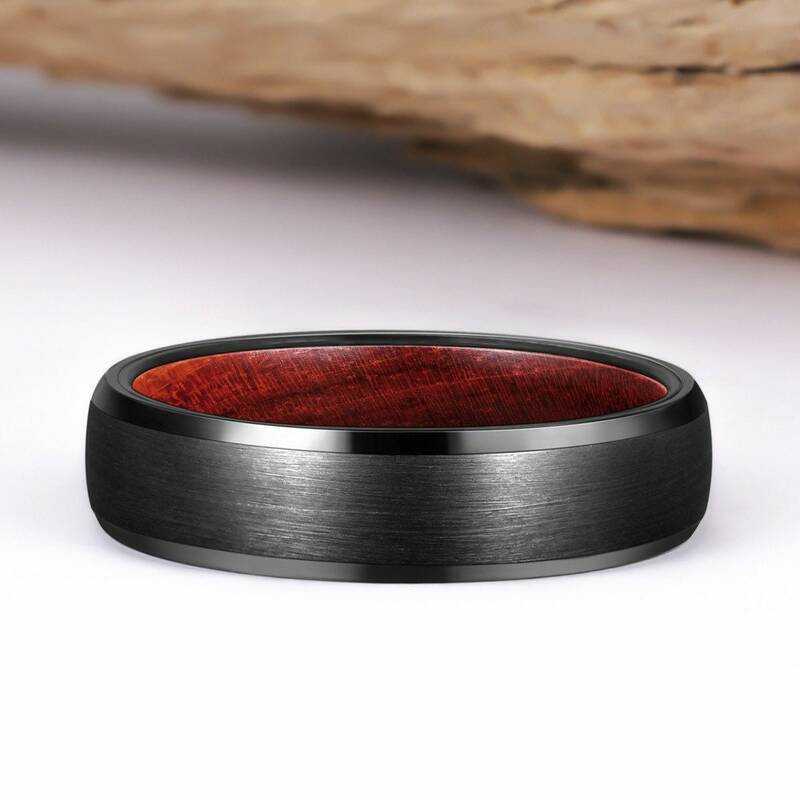 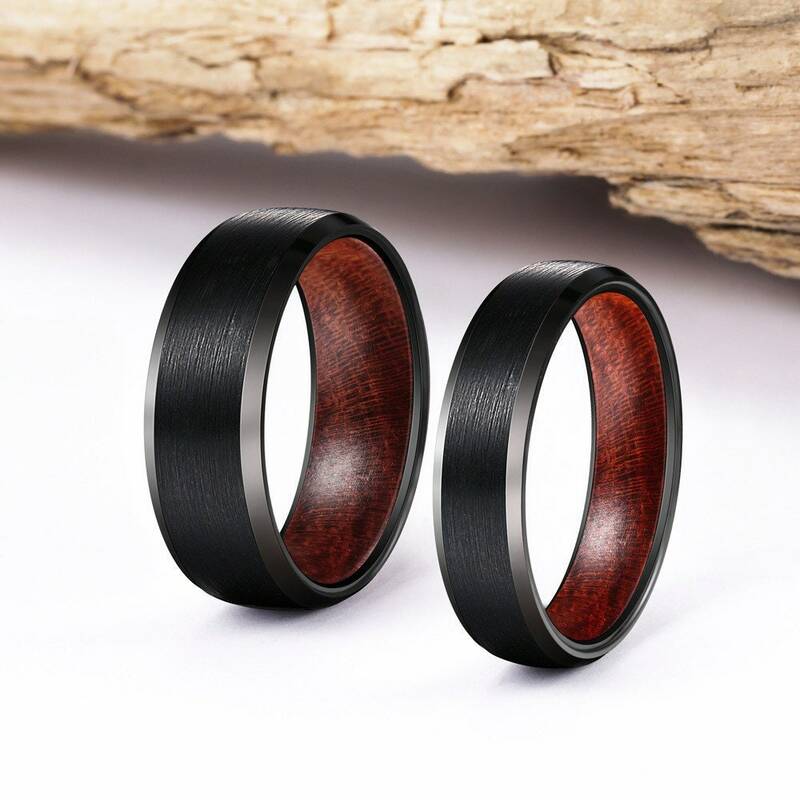 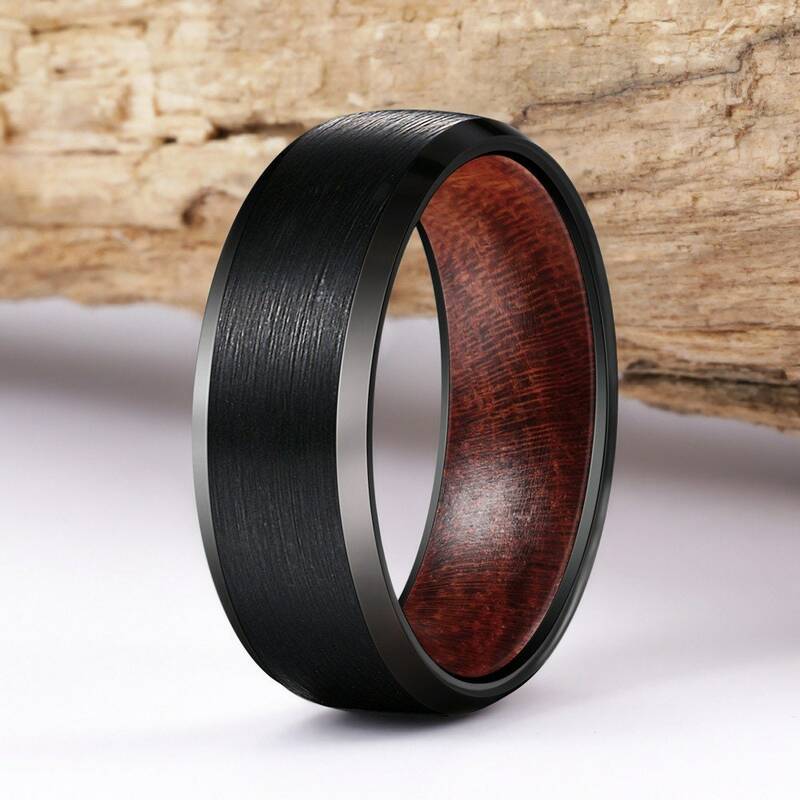 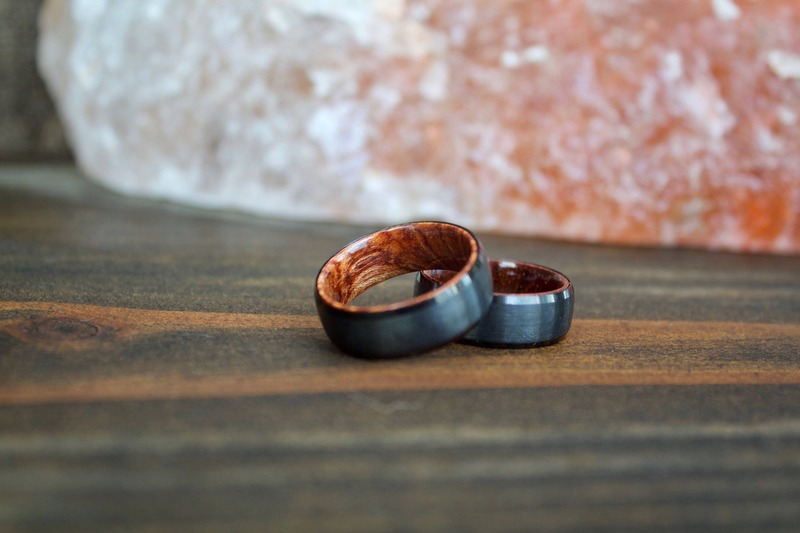 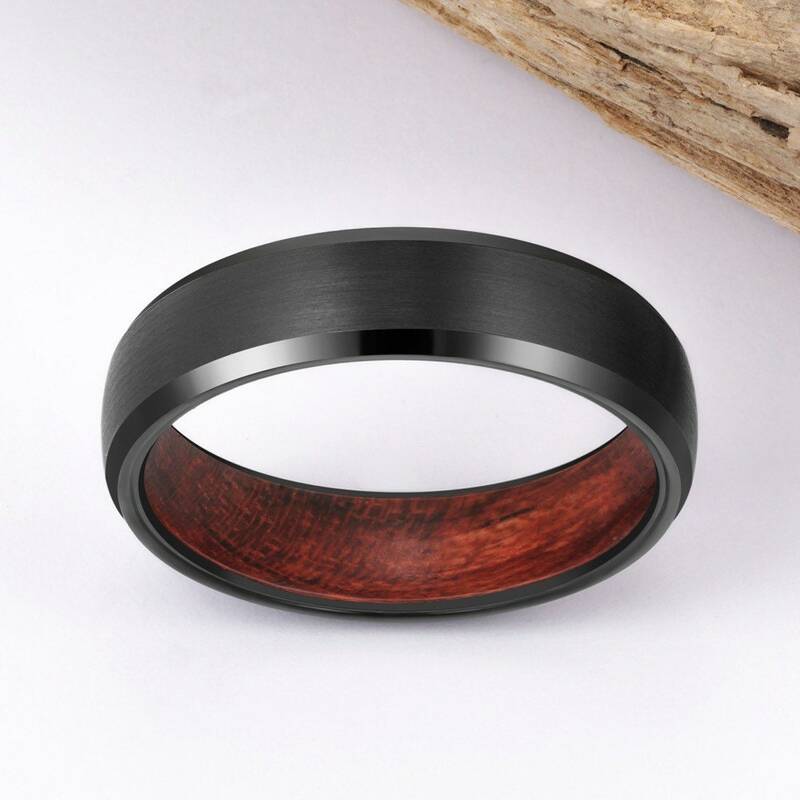 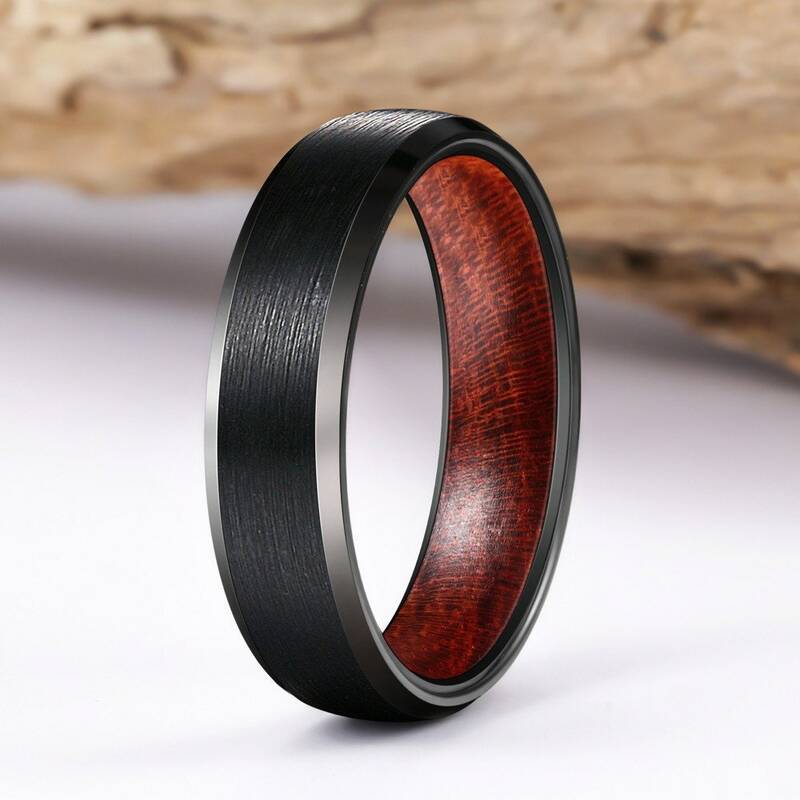 This beautiful ring is inlaid with real Rosewood. 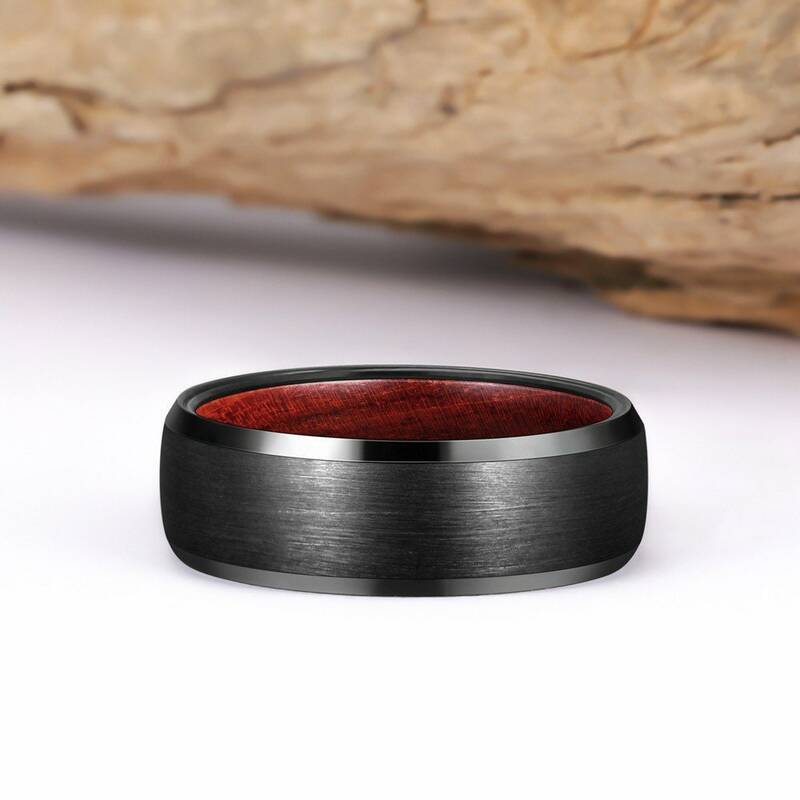 This ring is made from tungsten carbide, much stronger than titanium and other metals. 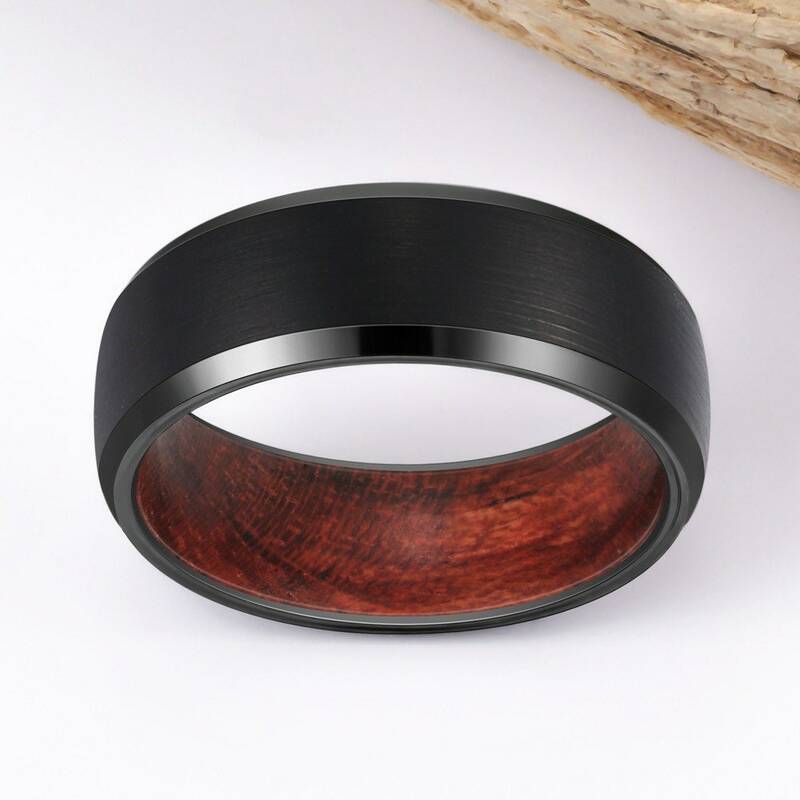 * No ring care requirements! 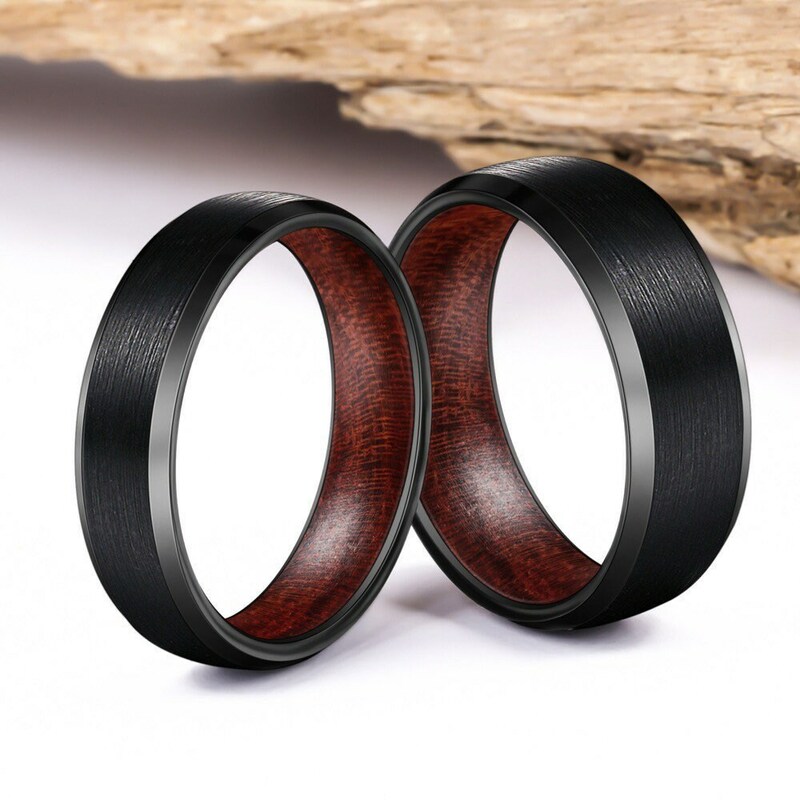 We will get started on your order right away and it will ship within 1 week, sometimes sooner. 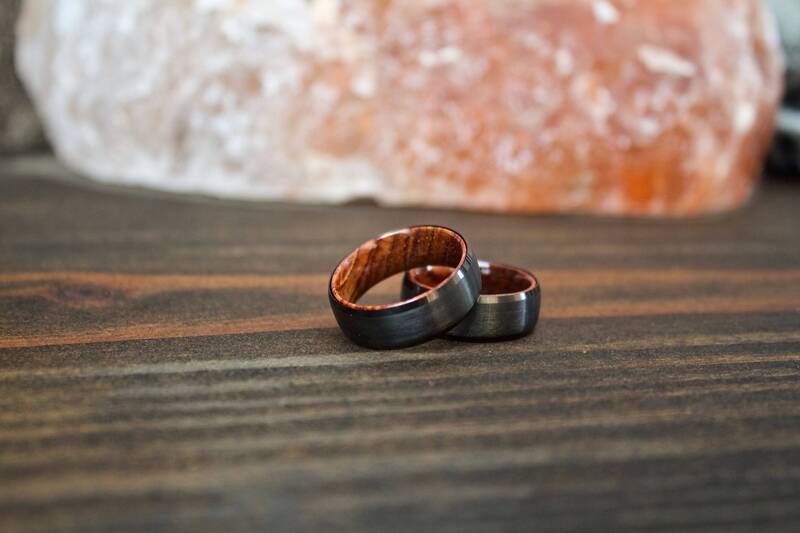 All orders are shipped in secure packaging with order tracking information provided.